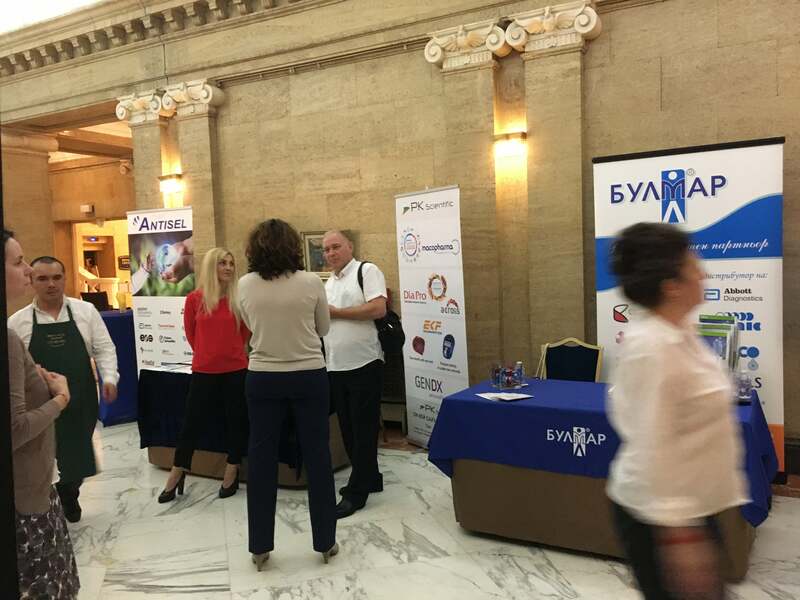 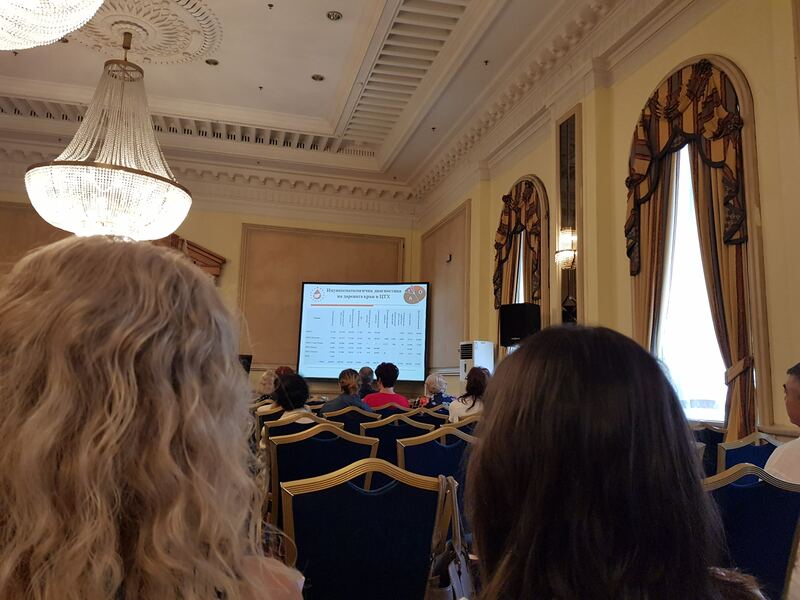 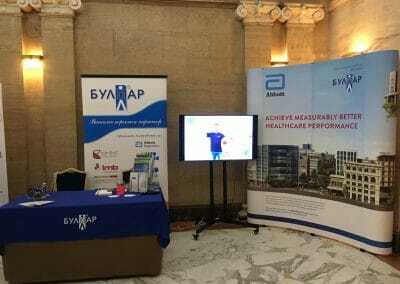 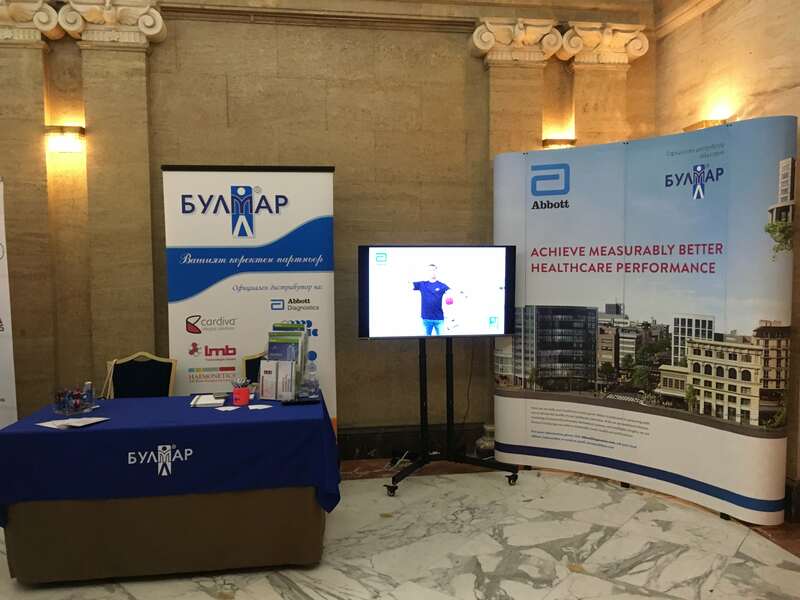 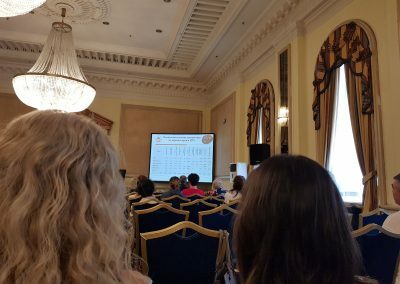 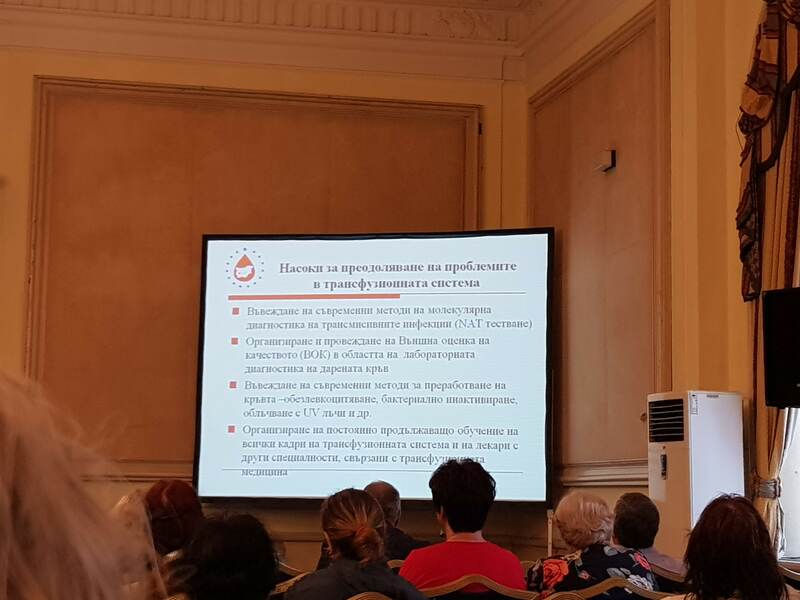 The 58th National Conference of Transfusion Hematology was held on 14 June 2018 in Serdika Hall of the Balkan Hotel Sofia, under the patronage of the Ministry of Health. 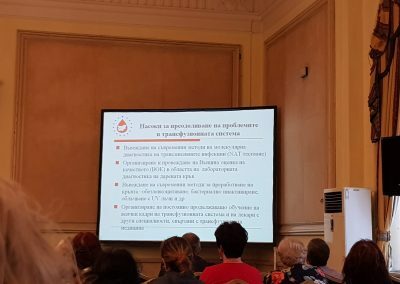 The conference was marked by several key events and anniversary dates associated with the transfusion hematology and NCTH. 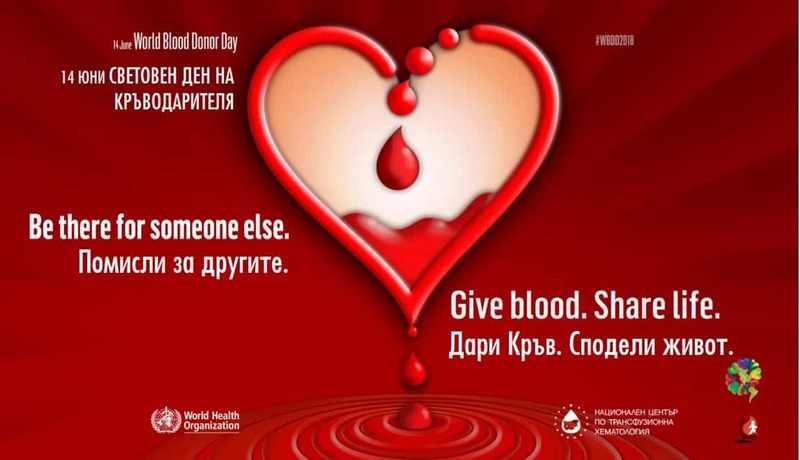 World blood donor day 2018 – June 14th. 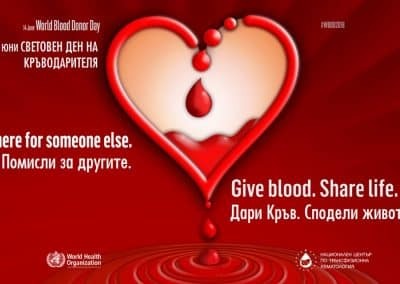 The 200th anniversary of the first successful blood transfusion from person to person by British physician James Burnell in 1818, which marks the actual start of transfusion hematology.